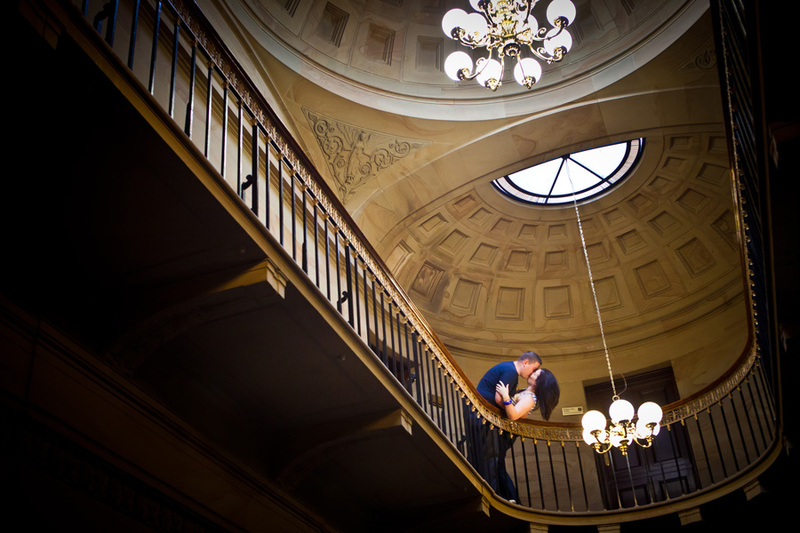 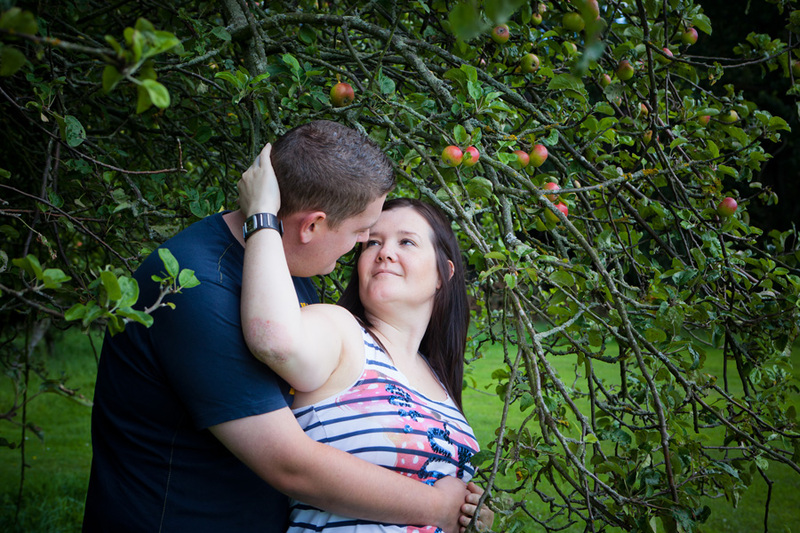 It was really nice to meet up with Lorna and Rob the other day, to have a catch up on how the wedding plans were progressing, and to do the all important Pre-Wedding photo shoot. 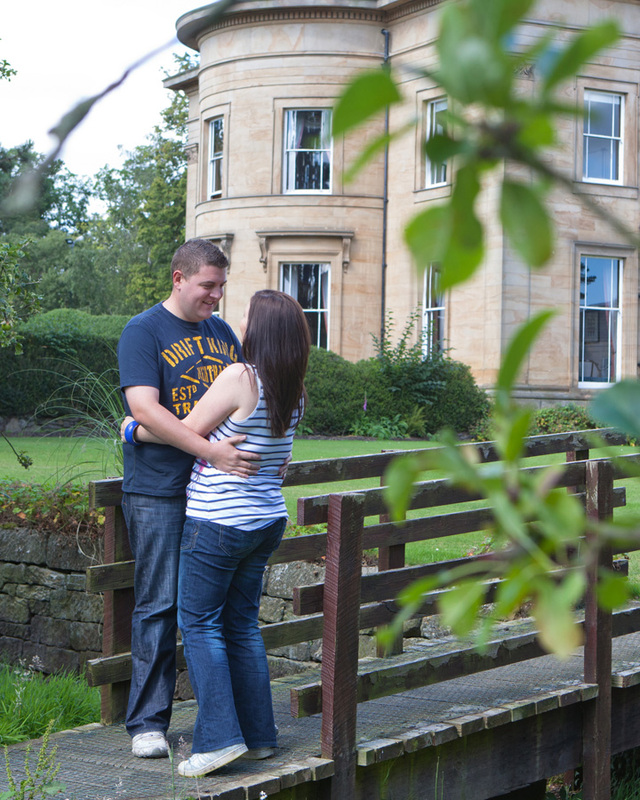 Longhirst Hall is a very beautiful place to have a wedding, and we discussed how the ceremony would take place in the hall. 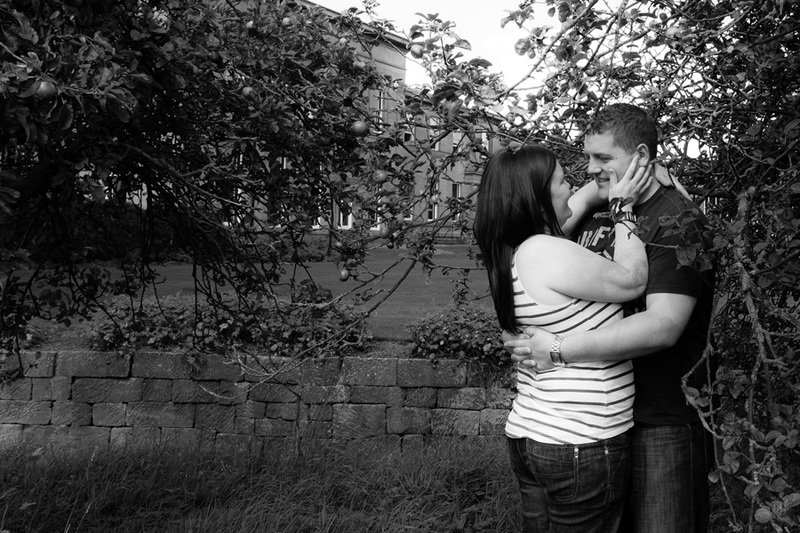 I think they were both very excited to have the shoot, and its easy to tell that they are so in love with each other. 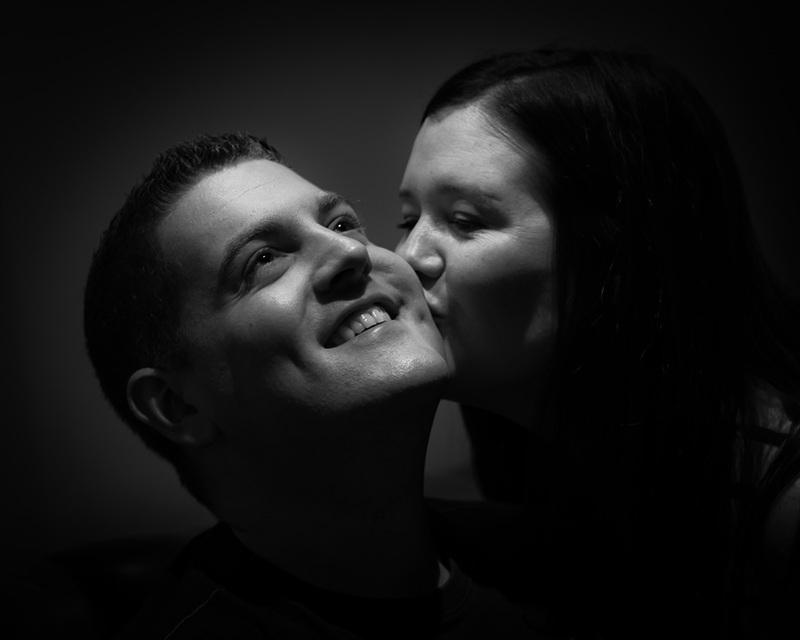 They both know how important it is to be totally comfortable in front of the camera, and we had a hoot during our shoot. 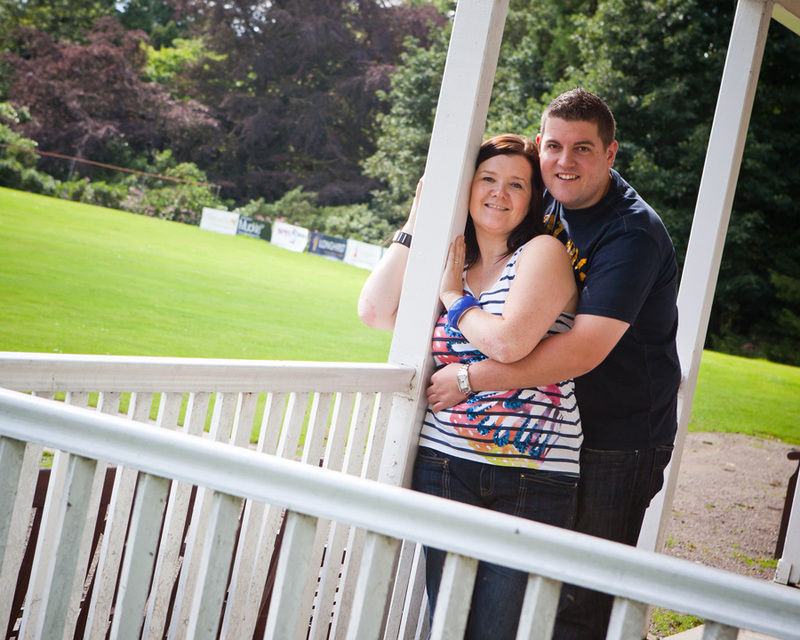 I spotted a fun shot on the side of the cricket green, the massive Passionate about the North East sign. 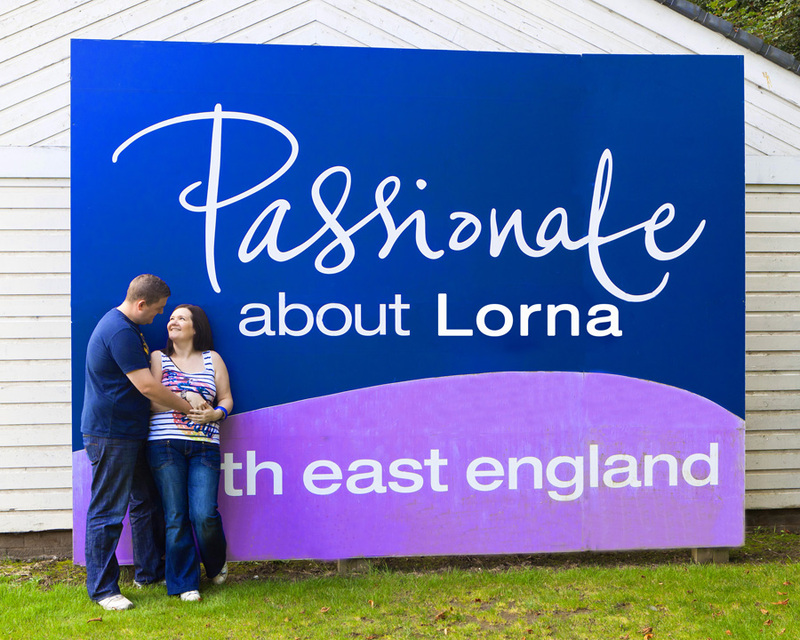 I thought it would be fun to change it to read Passionate about Lorna. 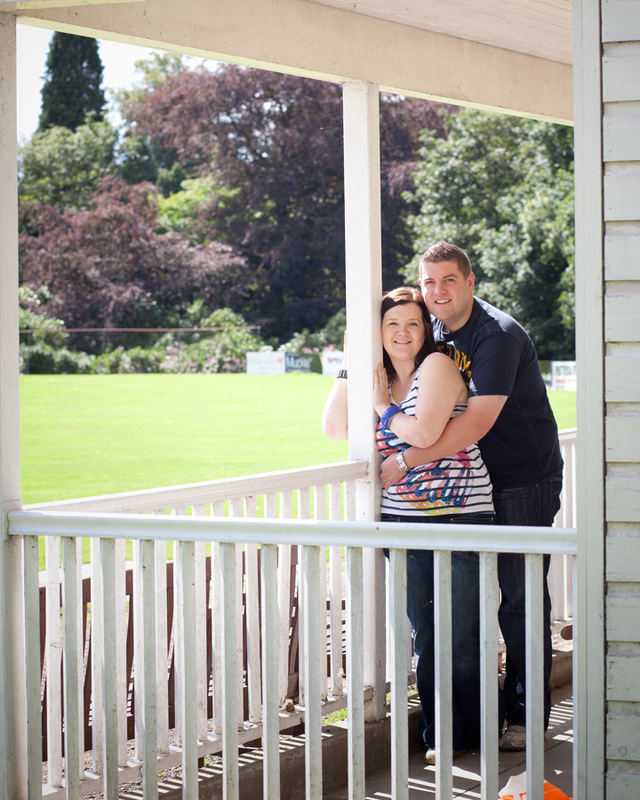 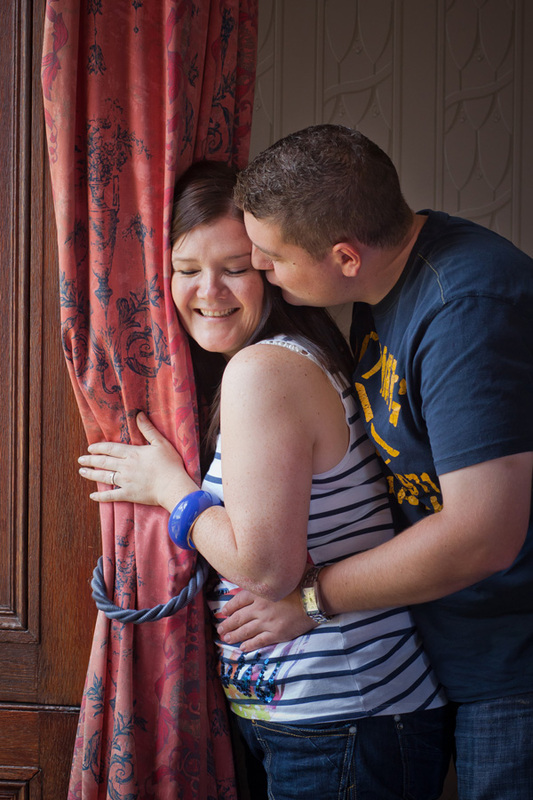 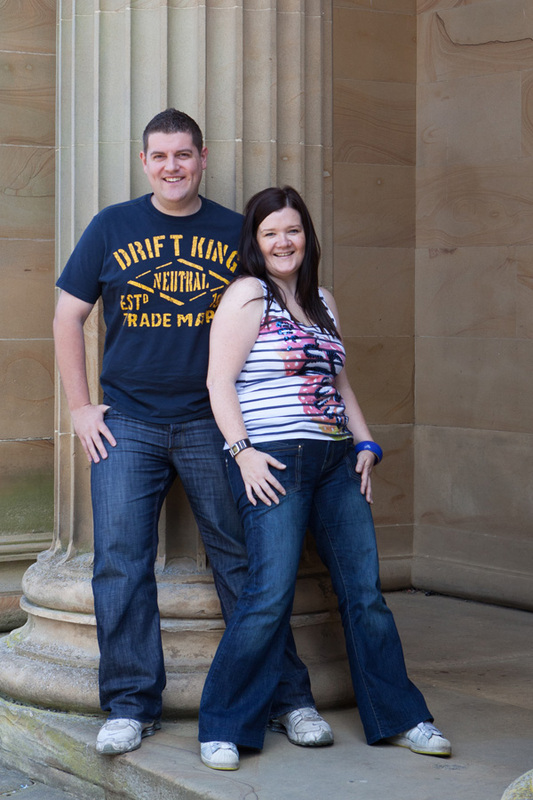 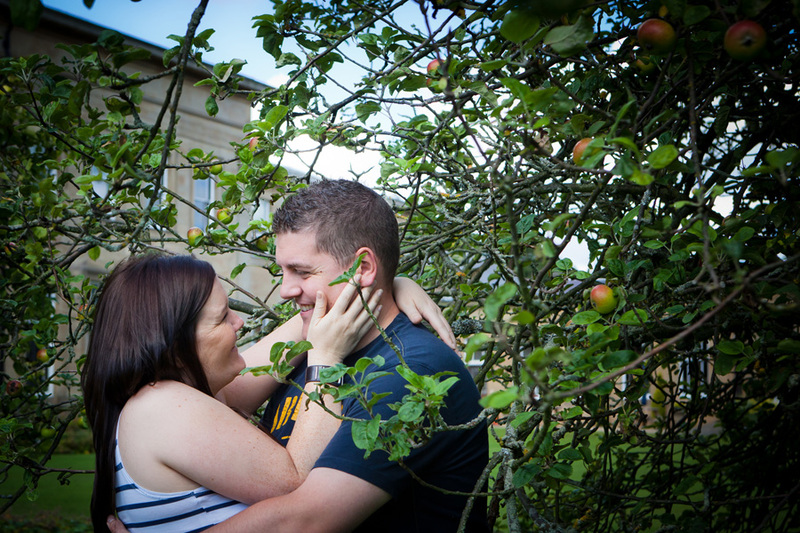 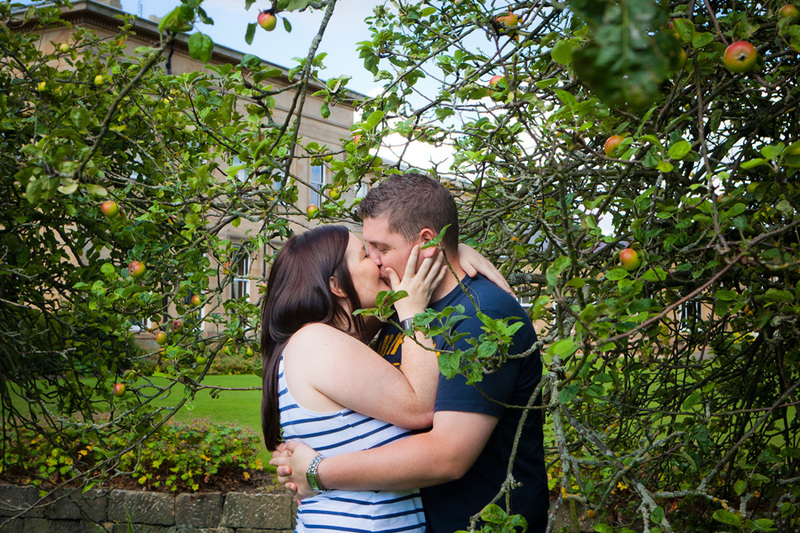 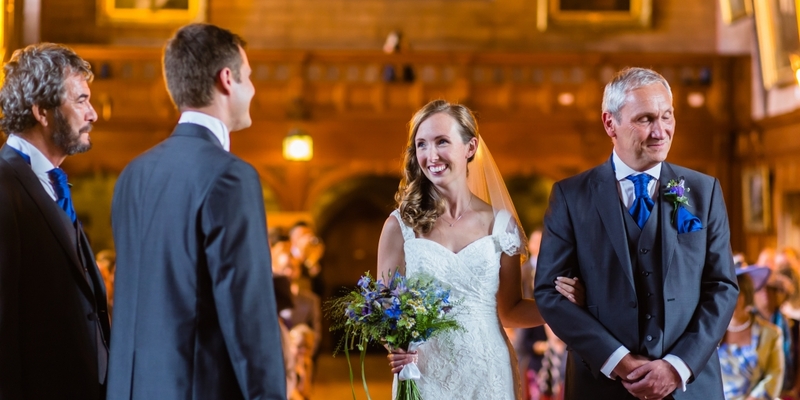 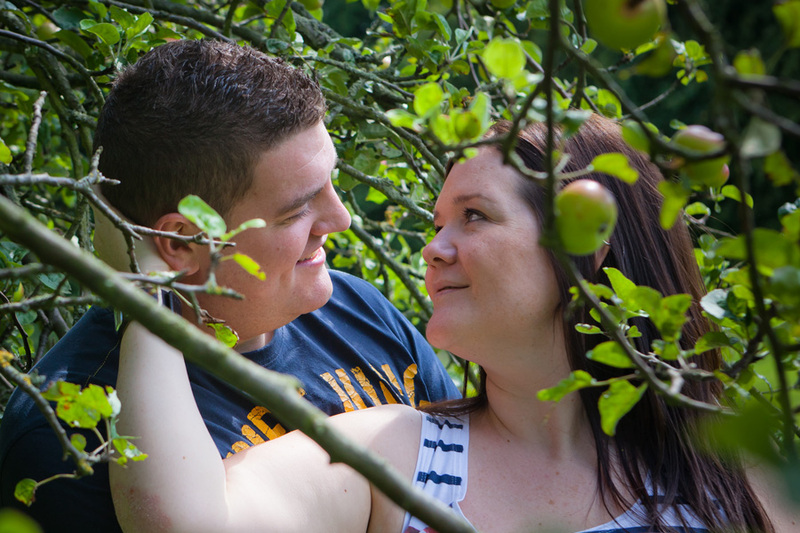 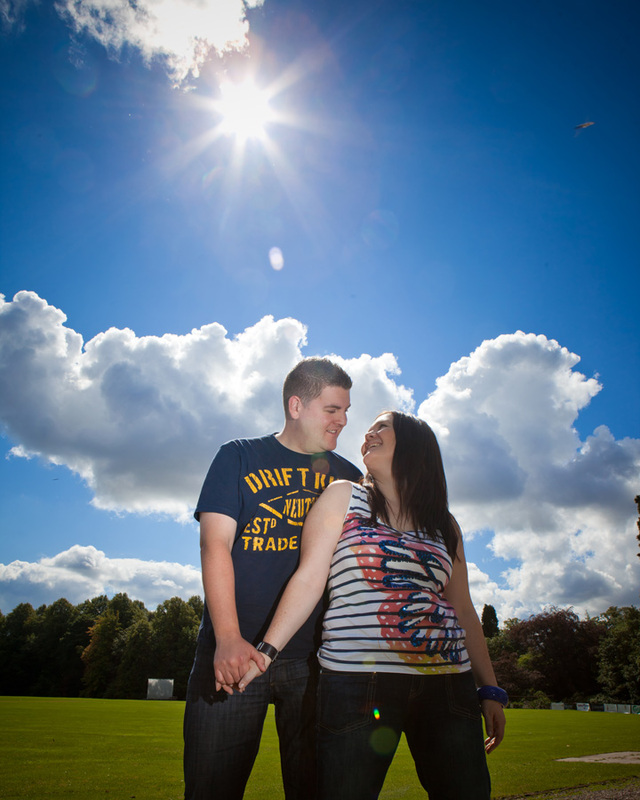 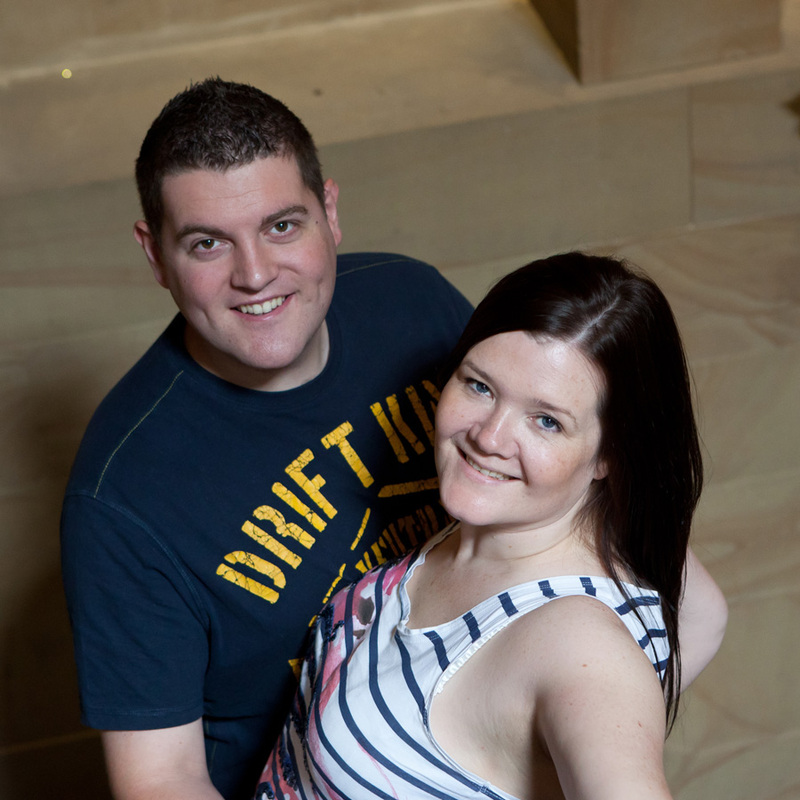 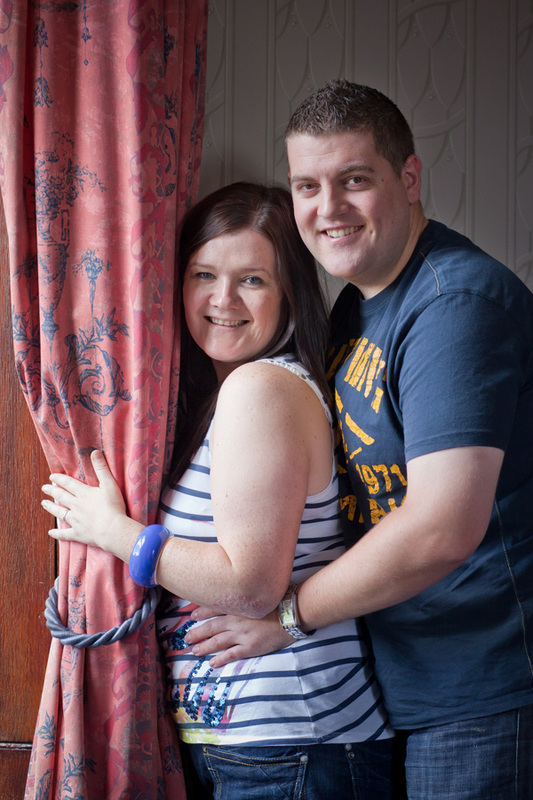 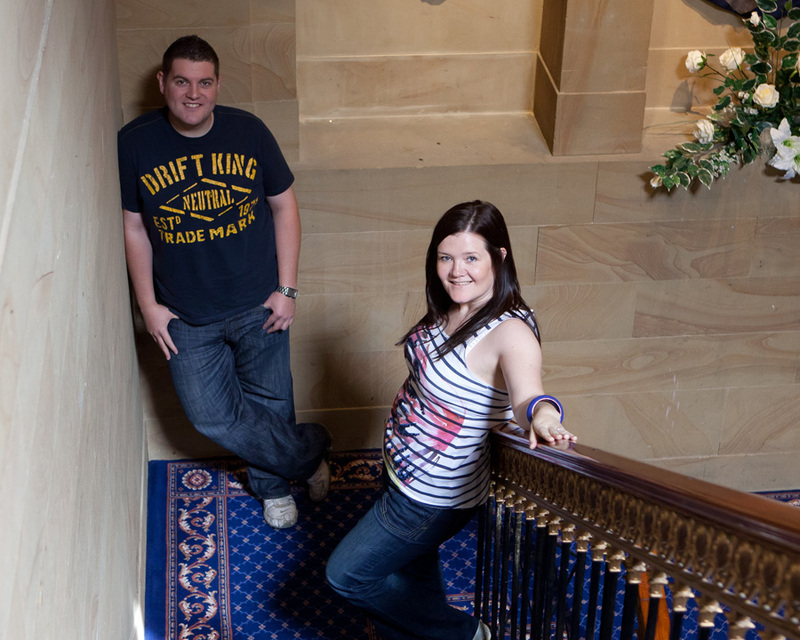 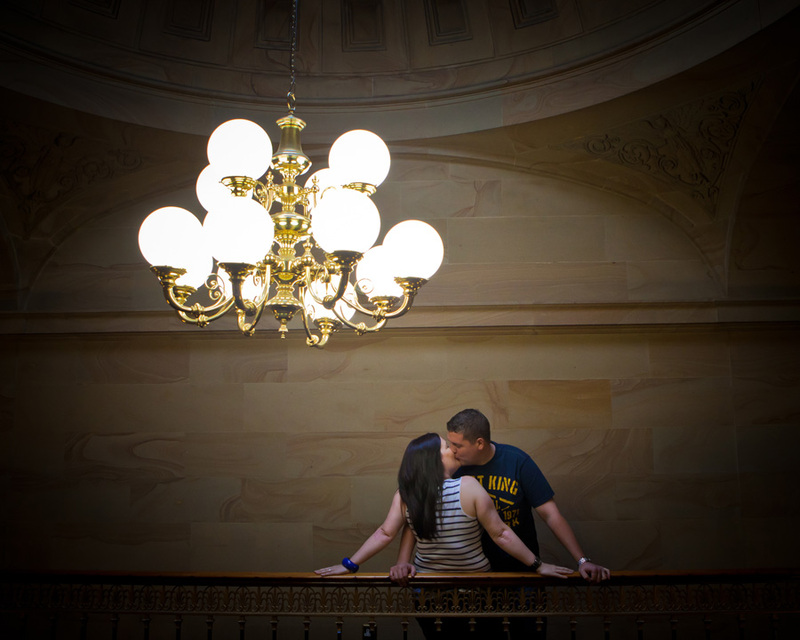 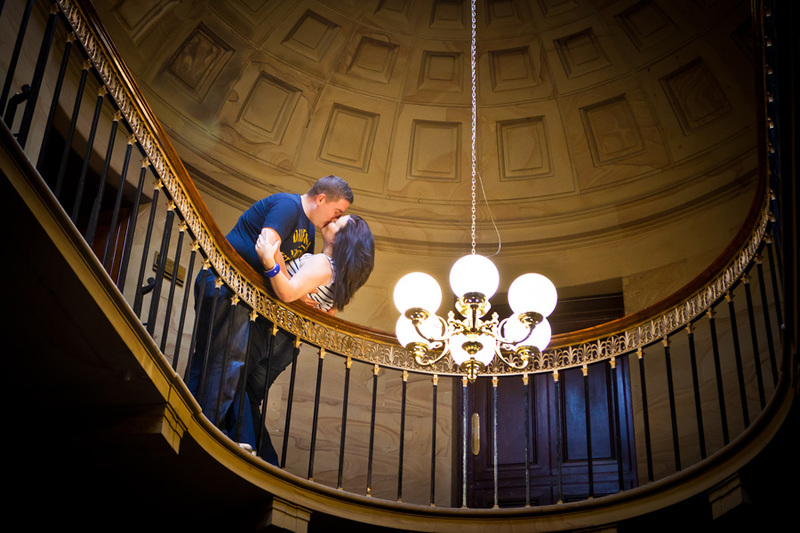 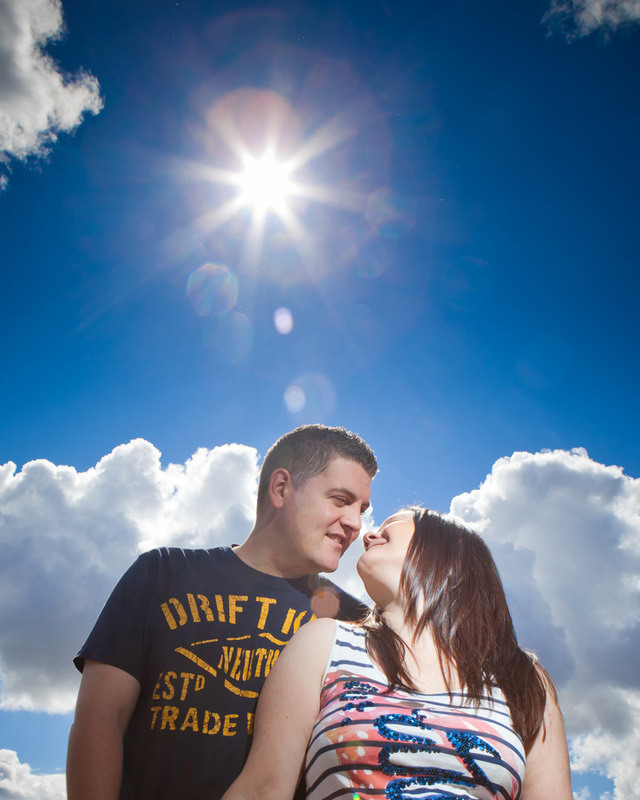 Looking forward to their fab wedding day in March.